ANKARA (Sputnik) - Turkey calls on Beijing to respect the rights of Uyghurs, a Turkic ethnic group, living in the Chinese northwestern Xinjiang Uyghur Autonomous Region (XUAR), and close the so-called re-education camps where up to a million Uyghurs are believed to be held, spokesman for the Turkish Foreign Ministry Hami Aksoy said. MOSCOW (Sputnik) - Inspections of North Korean military nuclear facilities should be carried out by experts from nuclear states, including Russia, the US, and China, because the current mandate of the International Atomic Energy Agency (IAEA) covers only peaceful nuclear facilities, Russian Envoy to North Korea Alexander Matsegora has told Sputnik. Heather Wilson, secretary of the US Air Force, said on Friday that the US is closer to developing a hypersonic missile that travels at five times the speed of sound. China has reportedly deployed a fleet of nearly 100 ships to the Thitu Island, one of several disputed islands in the South China Sea, in an effort to stop ongoing construction work being carried out by the Philippine government. 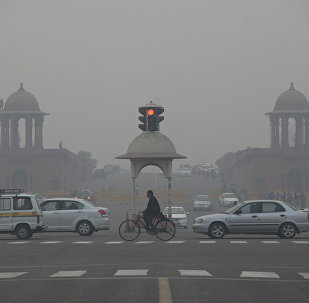 The event “Two Punjabs One Atmosphere” will be held in Kathmandu in March this year, wherein atmospheric scientists, agricultural specialists and trans-border urban planners of India and Pakistan will discuss at length the problem of deadly smog that affects millions of people on both sides of the border every winter. The US started reviewing the Generalised System of Preferences programme earlier this year, acting on petitions filed by a lobbyist representing its dairy and medical equipment sector. These sectors have been hit hard by India's decision to block the import of American dairy products and cap the price on coronary stents and other medical equipment. The victim has claimed that six men knocked at her door late on Tuesday night asking for water to drink and dragged her out to a nearby field where they allegedly raped her. 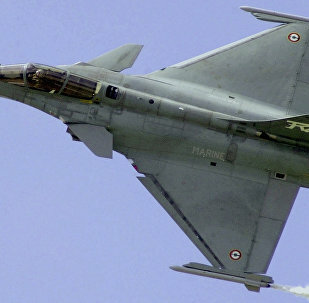 The Indian Defence Ministry set up a seven-member negotiation committee for the purchase of 36 Rafale jets from France under the government to government contract. However, The Hindu, an Indian English-language daily, has revealed that there were parallel negotiations for the same deal by Prime Minister Narendra Modi’s office. 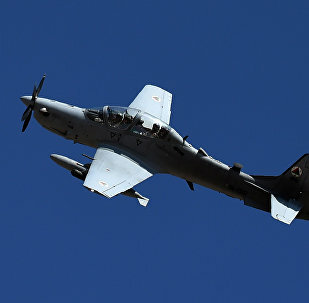 MOSCOW (Sputnik) – An airstrike, carried out by the Afghan Air Force in the southwestern Afghan province of Helmand left three Taliban militants killed, including the movement’s intelligence chief Mullah Ahmad, the TOLOnews broadcaster reported on Friday. He tried excusing himself by saying that he did not have time to get the bus fixed at a garage and that he had been driving the bus in its dilapidated condition for three days. The accident did not result in any injury or casualty. All the students inside the bus were reported to be safe. Use of satellite phones is illegal in India. 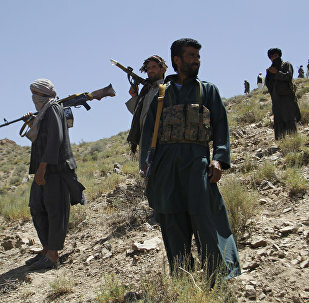 Moreover, these foreign nationals were found to be in areas of strategic importance pertaining to national security close to the India-Pakistan border. 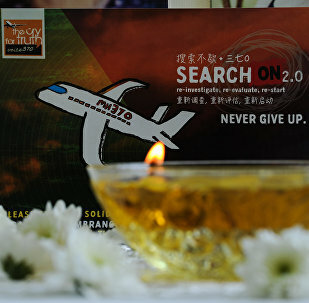 Authorities of the two north Indian states where the tragedy occurred have suspended officials responsible for failing to check the quality of alcohol consumables sold in the area.